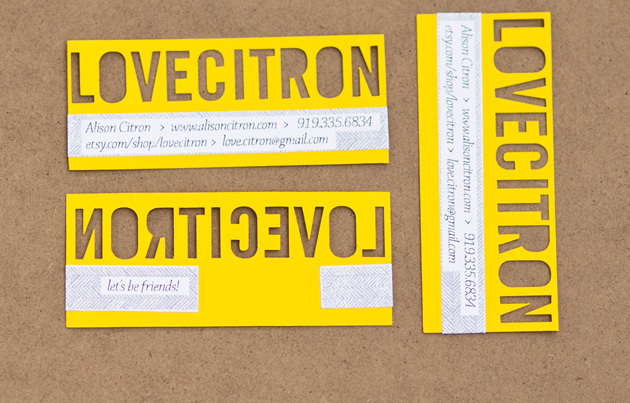 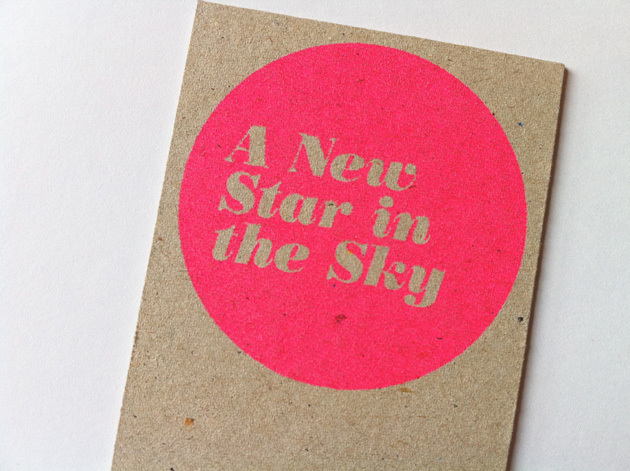 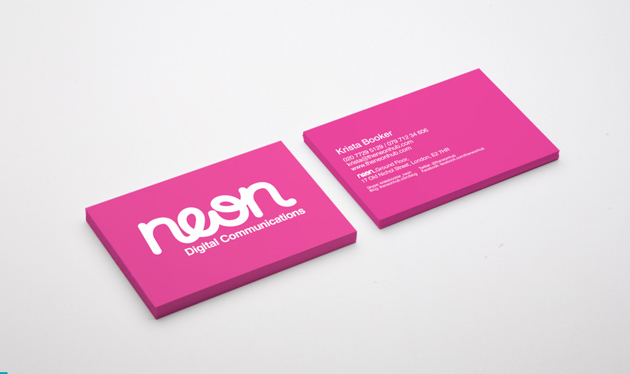 This week’s inspirational article gonna be dedicated to neon business cards. 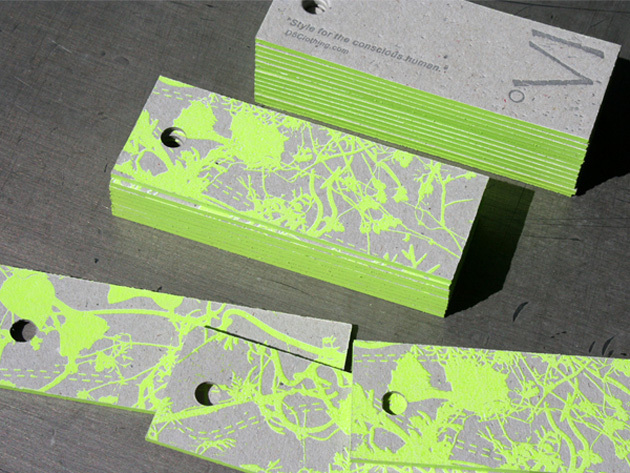 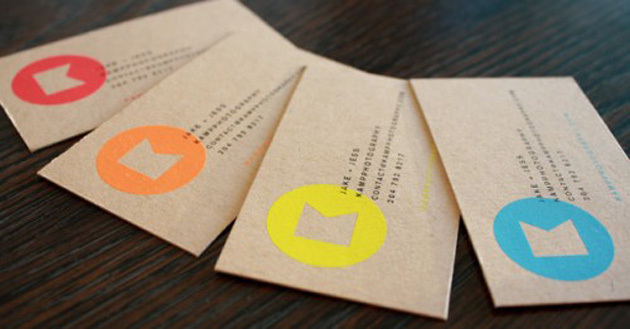 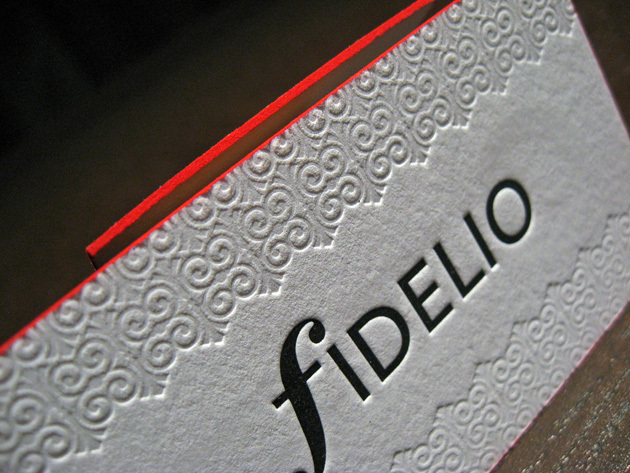 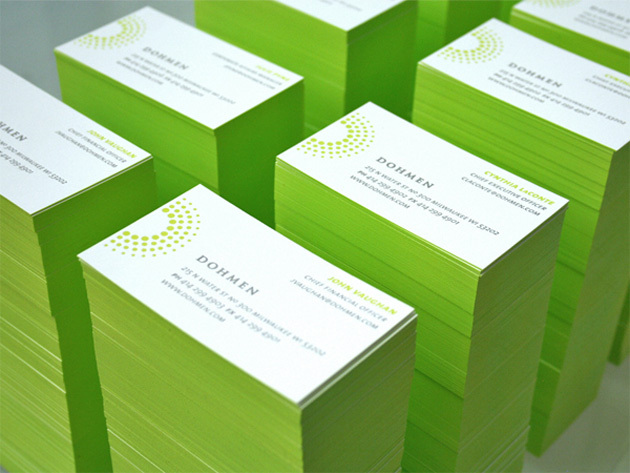 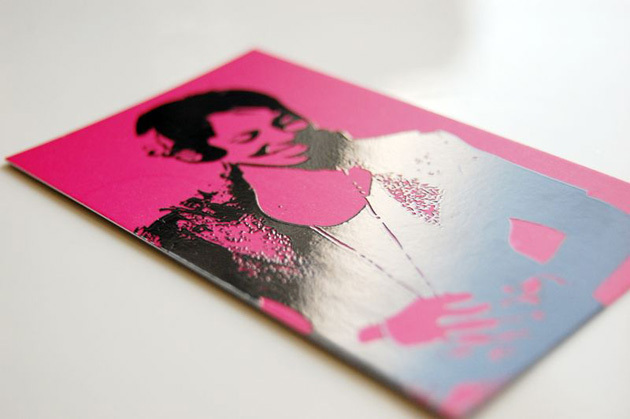 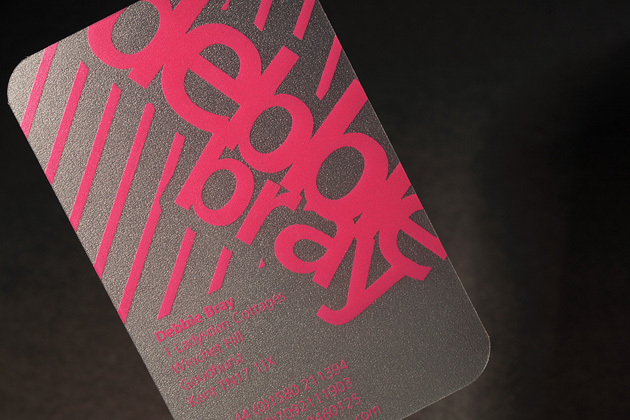 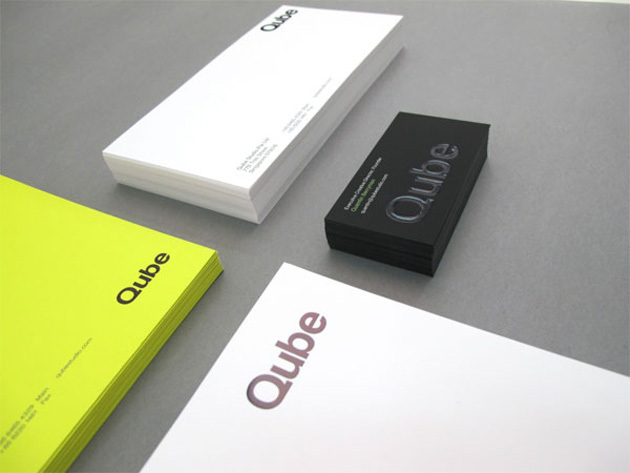 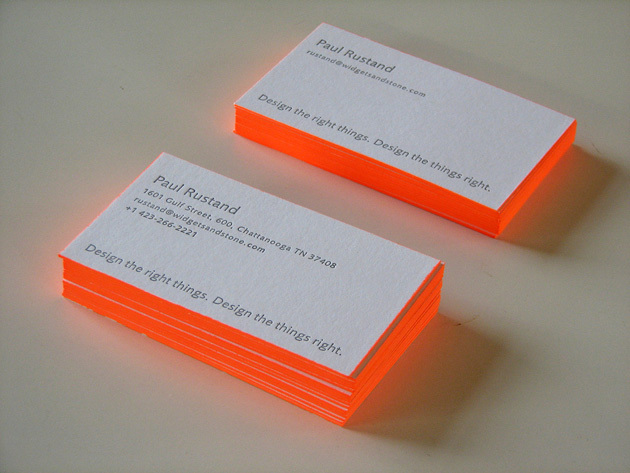 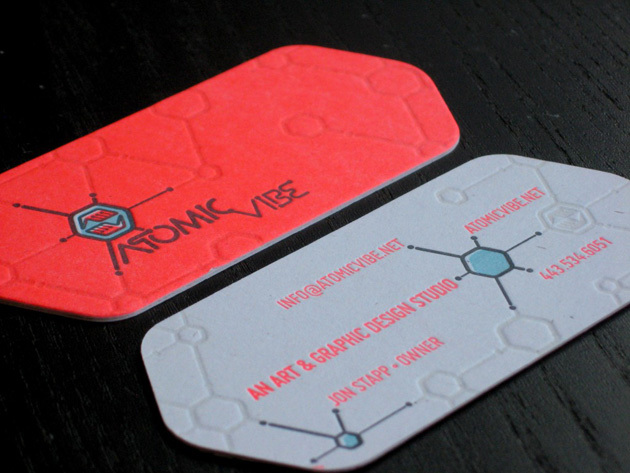 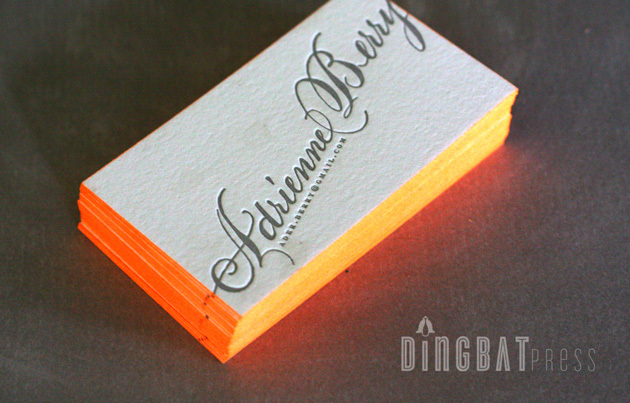 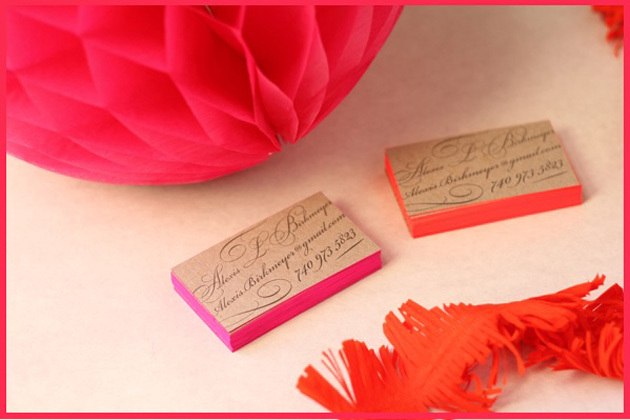 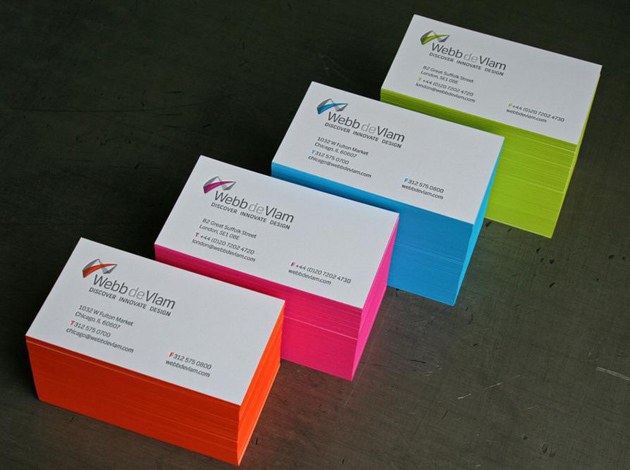 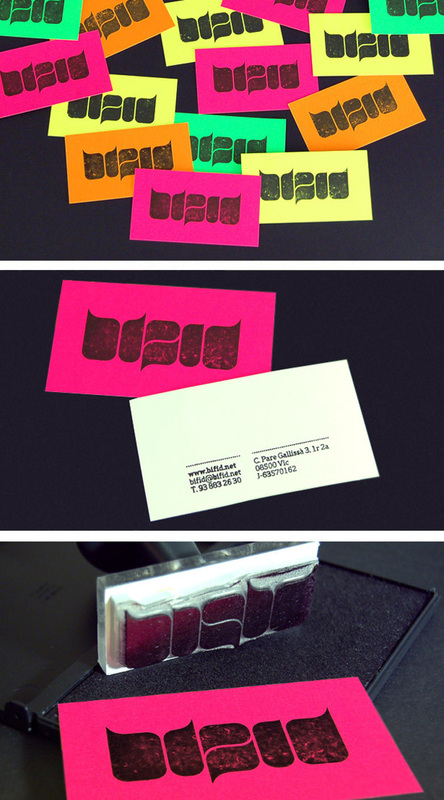 Using a neon color in a businesscard can convey many types of feelings and emotions towards its visitors. 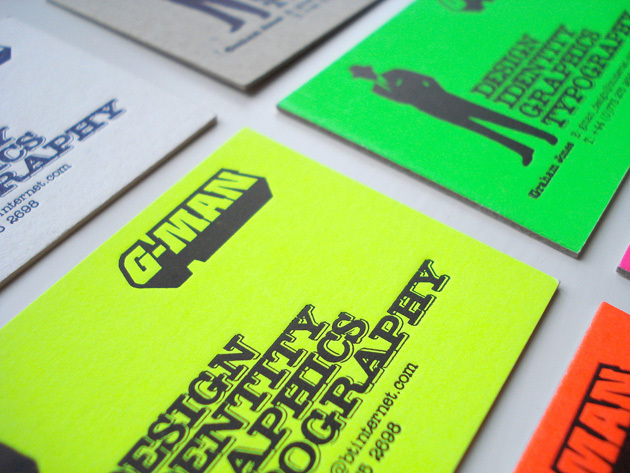 Modernity, friendliness, creative thinking — these are just a handful of things that can be associated with neon colors. 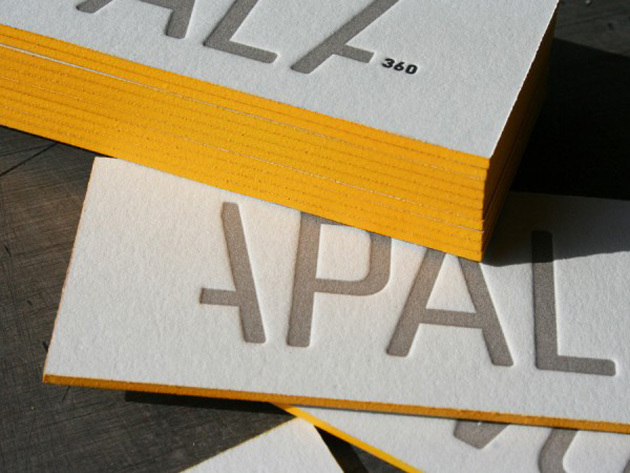 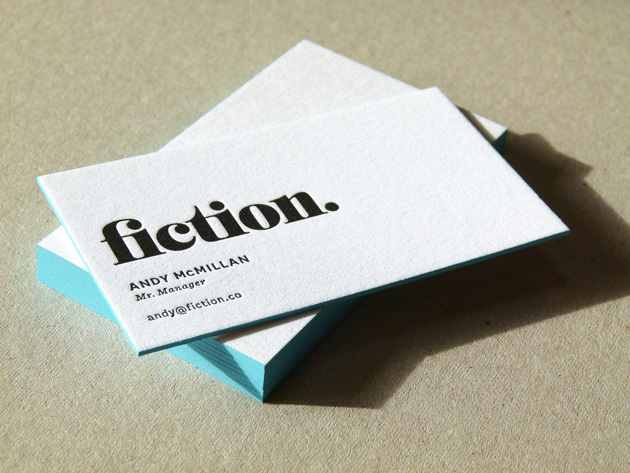 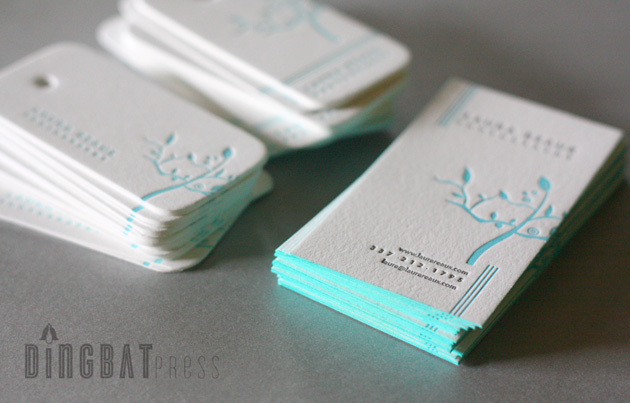 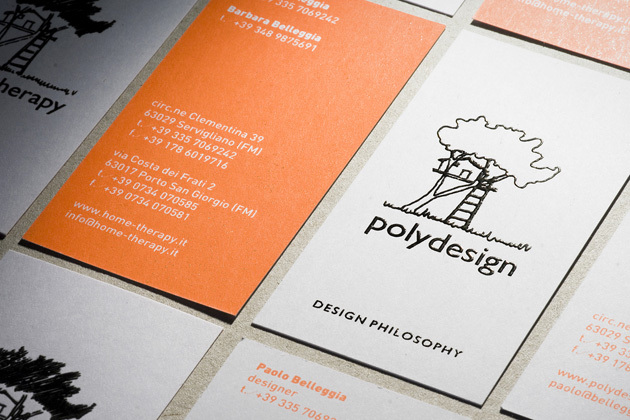 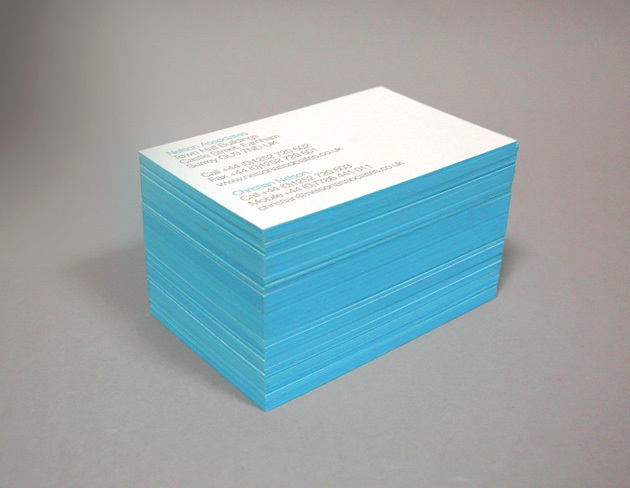 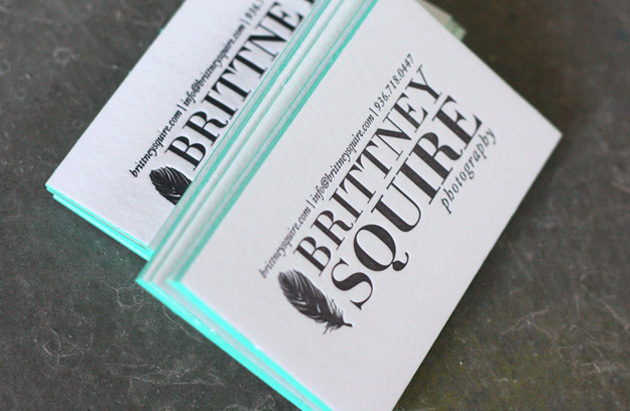 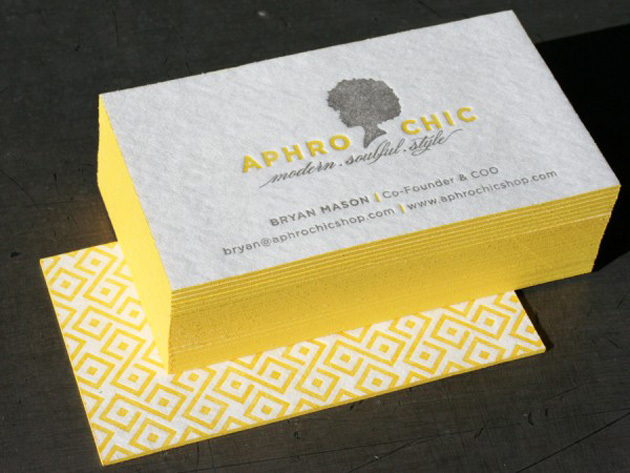 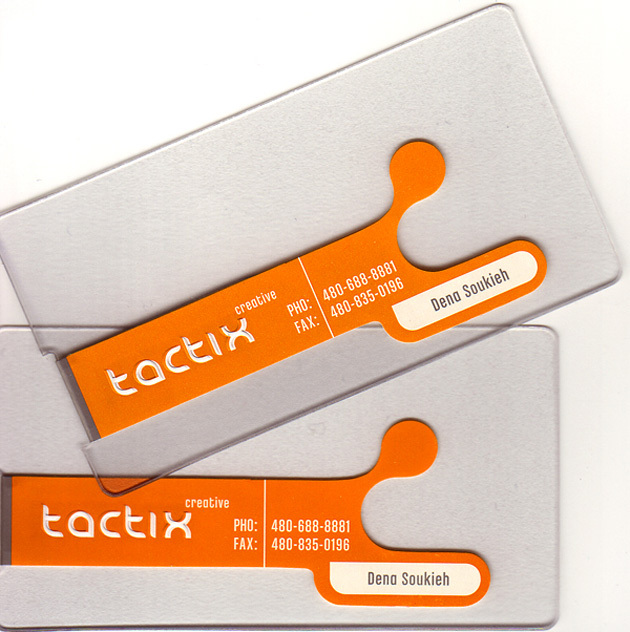 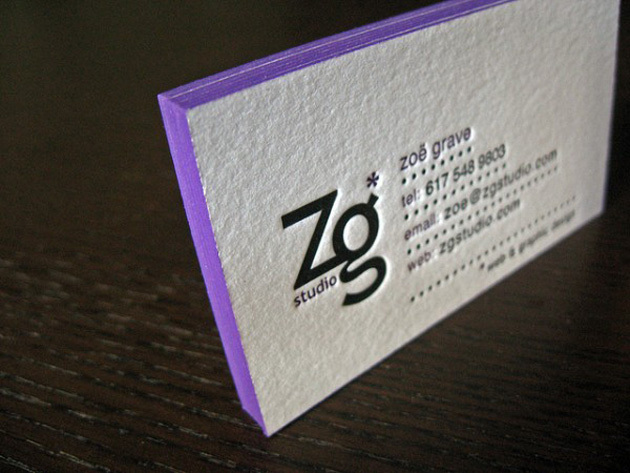 There are countless of cool business card designs on the internet. 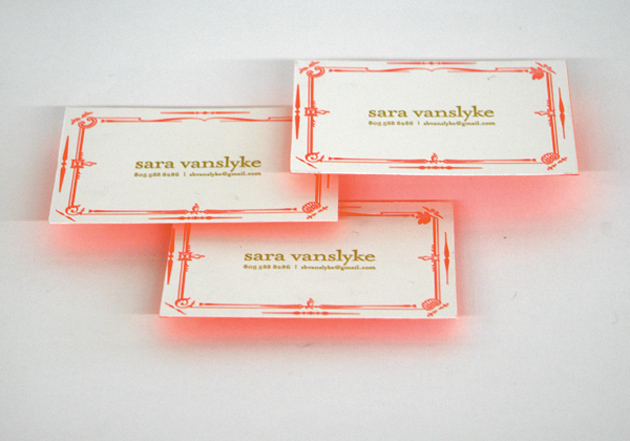 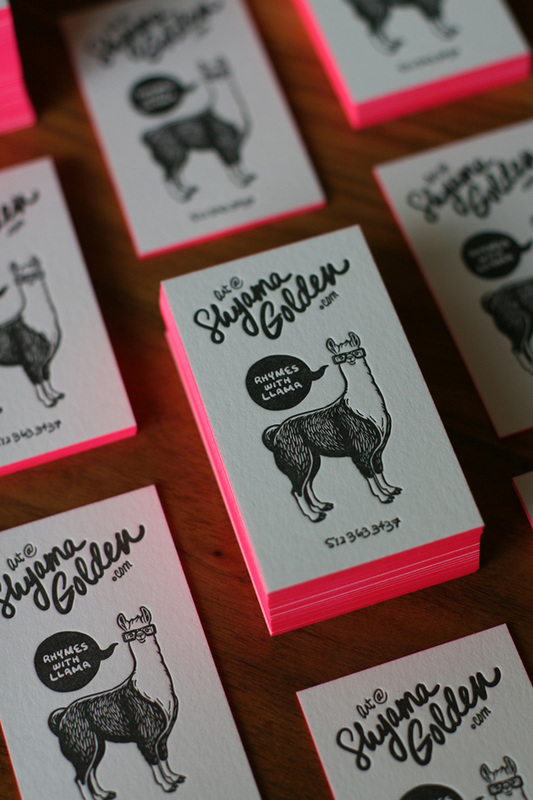 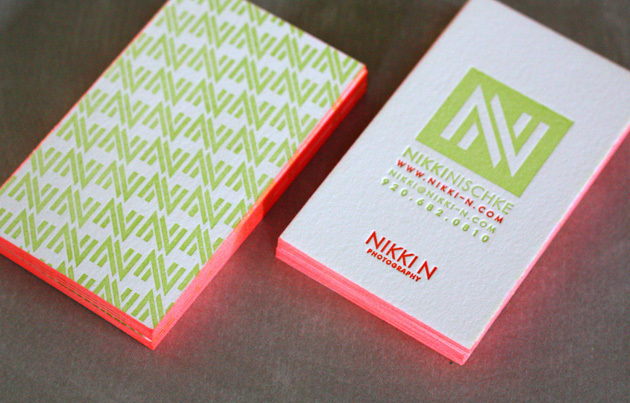 In this business card showcase, you’ll find 30 hand-picked business cards that use a primarily neon color palette.